I promise this is the last Minion card I will share for a while! It's my little sis's birthday today and she was the perfect excuse to try my hand at an Evil Minion from the movie Despicable Me 2 (she's the one I also made the Minion Love card for). And because Evil Minions love banana's so much I included a couple on the cake along with a sentiment inside that reads HAPPY BIRTHDAY! BANANA!!!! This Evil Minion is done with a few variations from my original Minion tutorial available in my Tutorial Store. If you are interested in how I created this little guy, please leave me a comment. If there is enough interest I will create a tutorial ASAP! Because it is Thanksgiving weekend in the States, and because I'm so very Thankful for ALL my readers, I've decided to give away a FREE tutorial. 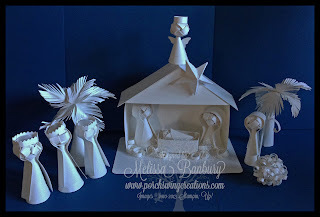 I'll be announcing the winner of one of my Shimmery White Nativity tutorials here on Monday's post. The only catch? You have to comment below to have your name entered. 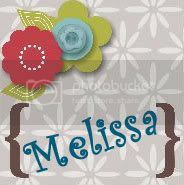 Please leave your email address along with your comment so I can contact you quickly and easily! I'll also be giving away the same tutorial on my Facebook page the moment I hit 100 fans! So if you haven't liked my page yet, be sure to - and spread the word. The quicker we get there the quicker you can have a chance to win! 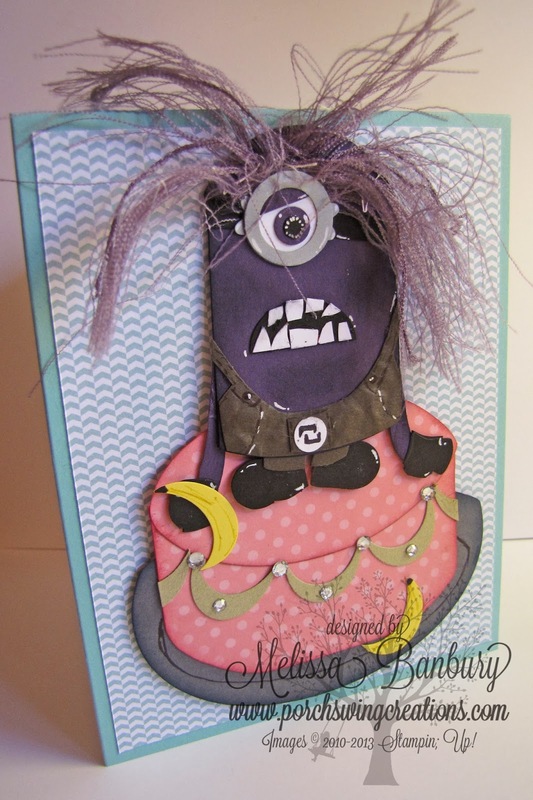 I guess I am out of the loop when it comes to minions -- but I love this card to pieces (no pun intended!). I also love the hair and all your attention to detail (bananas look so real). So now I am off to look up the word "Minion." He is totally awesome! The teeth look like little bits all cut up?? Thanks for sharing all your great minion cards.